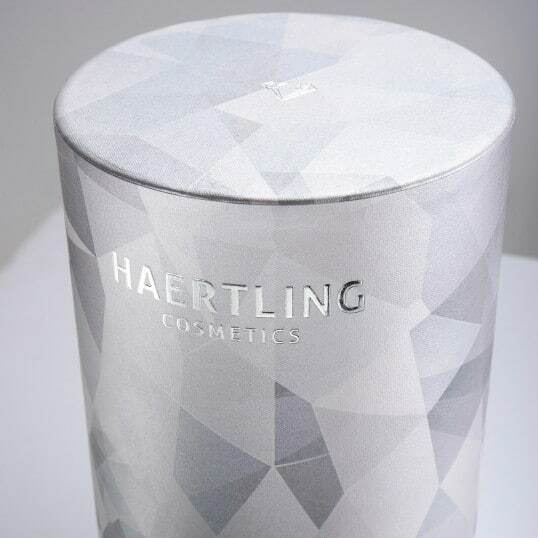 Lambrecht earns the renowned Golden A’ Design Award. 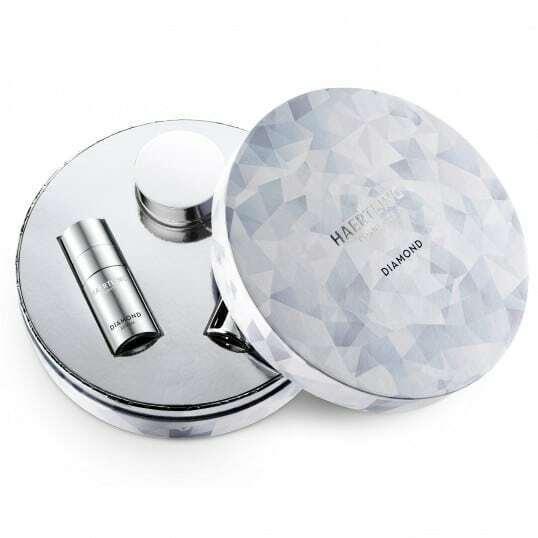 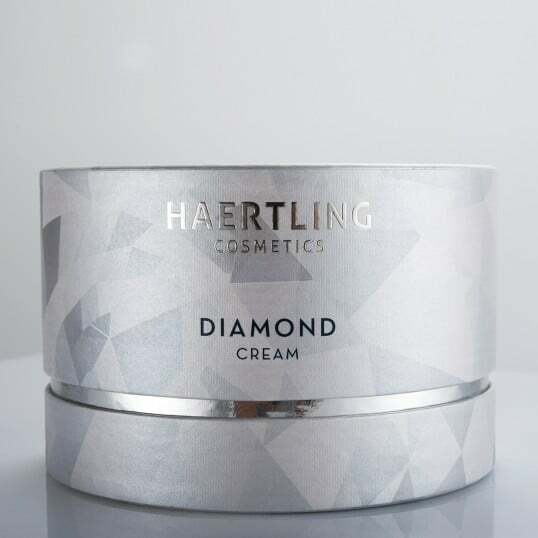 A’ Award and Competitions are pleased to announce that the design Diamond Cream has been honoured with the renowned Golden A’ Design Award at Packaging Design Competition. 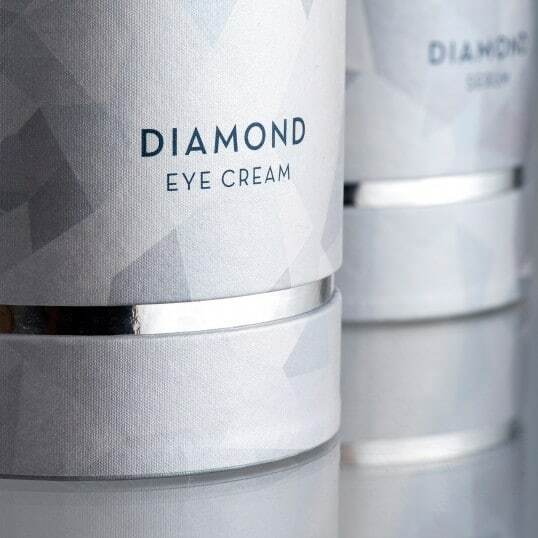 A’ Award and Competitions are delighted to share that the design Diamond Cream by Designer/Creative Director Theresa Lambrecht, Product Photographer Antonios Mitsopoulos and Project Coordinator Ivo Lambrecht won the famous Golden A’ Design Award at Packaging Design Competition picked as one of the winners by the esteemed awarding commission of the A’ Design Awards & Competitions within numerous designs.